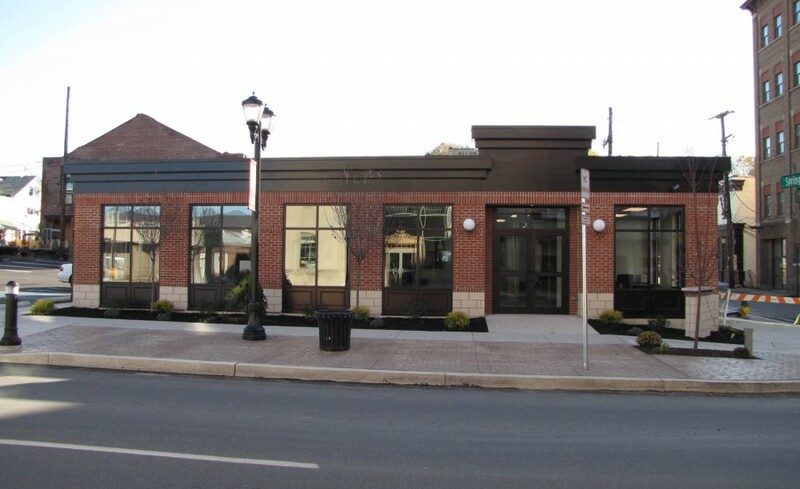 The UFCW Credit Union is a 2,100 SF; single story, full-service credit union located on Main Street in the City of Pittston, PA. The building occupies a former Redevelopment Authority site. The project involved engineering, architectural and interior design services. In addition to designing a full service facility to accommodate up to 10 employees, Quad3 was challenged to create an architectural design that would complement its surroundings. The project is located in the center of a multi-million dollar redevelopment zone. The City asked Quad3 to consider surrounding buildings, the history of the site and also site lines when designing the structure. 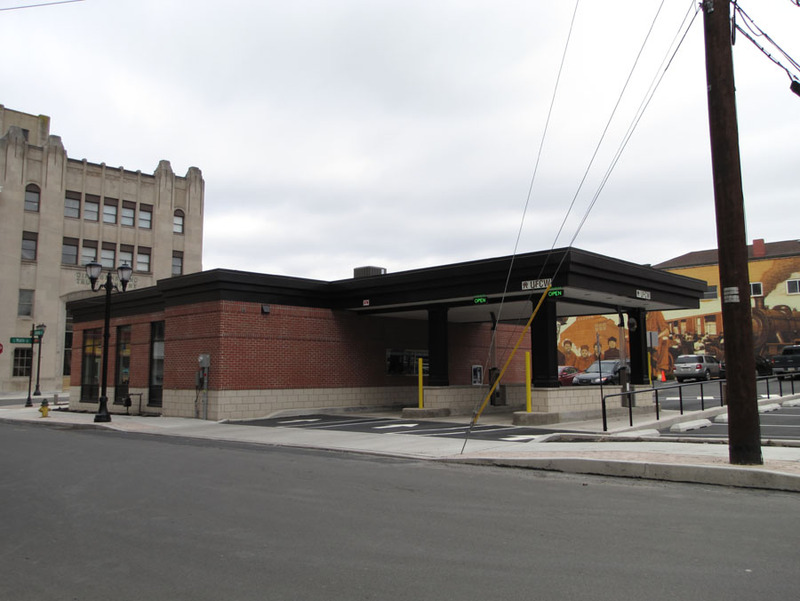 Exterior lighting was also a significant consideration because the facility is in the path of a new streetscape project. 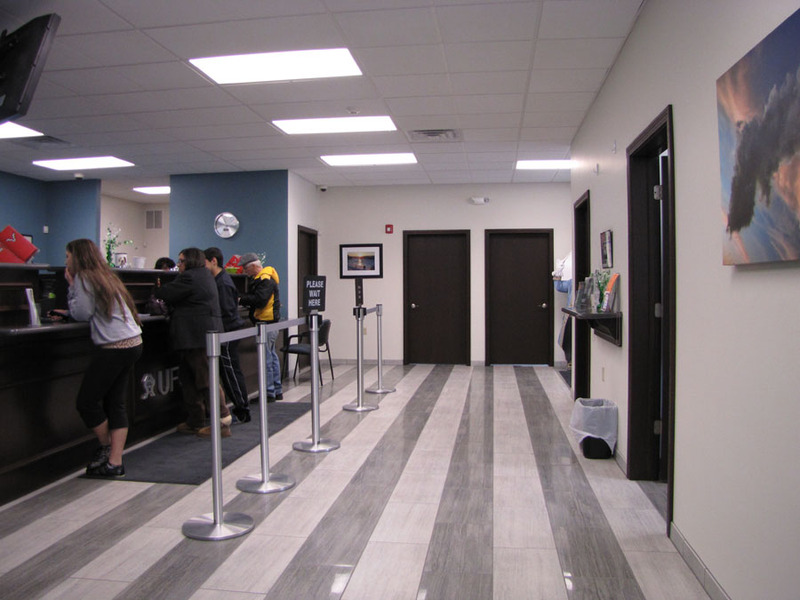 The UFCW Credit Union is a successful example of form and function. While its exterior is architecturally congruent with its surroundings; its interior finish reflects a pleasing color palate and various materials including, rich woods, porcelain and granite. The interior walls were designed to accommodate necessary banking materials while allowing for the display of local art.